and Insure there is a Tomorrow! with findings, recommendations and an overall risk level score. Secure your office and protect your clients the smarter way. Manage all 5 areas of Security and Privacy Compliance with less hassle. Avoid costly Audits, Breaches and free up valuable resources. 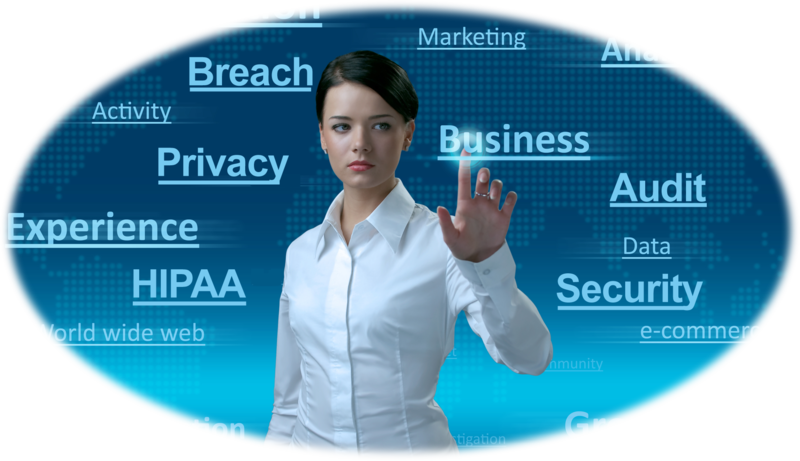 Centralized privacy and security management in the cloud. SIMBUS provides users with a complete suite of powerful tools all managed inside your personalized dashboard. Comes with full employee management and file repository. SIMBUS offers users a complete set of customizable policies and procedures developed under NIST standards and OECD privacy principals. Add, modify and attest to policies and procedures and get a full progression of completion using handy graphs. Coming Soon! 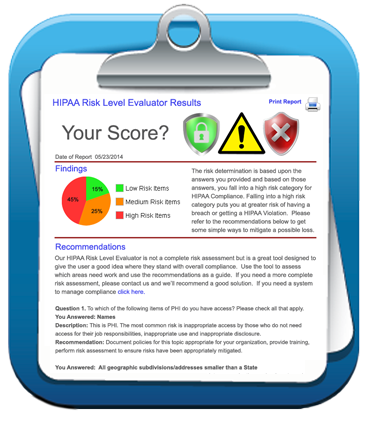 Launching early 2015, SIMBUS will come with a full Risk Assessment and Gap Analysis. Our online analysis tools are designed to give you detailed and accurate risk reports with findings and full recommendations in a graphical, printable report. SIMBUS Tracker is our third party information security and privacy oversight & management tool. Consolidate all your Vendor information and associated records in one simple-to-use platform. Manage risk levels, documents, breaches and much more. SIMBUS comes with a library of privacy and training courses with more being added each month. Users can take courses, conduct tests and get certified. All results are sent to the admin for review. Admins can also create an unlimited number of courses and assign to their employees. Powerfully built for any size organization. SIMBUS comes complete with Policies, Procedures, Forms, Training, Certification and Vendor Management. SIMBUS is a complete privacy and security management software that is designed to help any size facility get and maintain HIPAA compliance quickly and affordably. It’s designed to meet the compliance needs of the smallest covered entity or business associate to the largest Health Care Organization. SIMBUS has been developed to meet the NIST standards for HIPAA compliance, the OECD privacy principles, as well as supporting ISO/IEC 27001 and ISO/IEC 27002 standards. 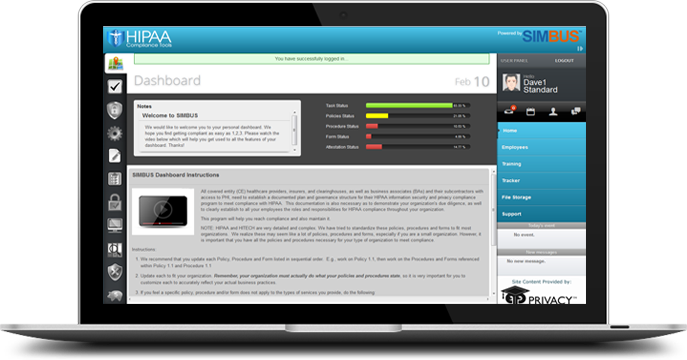 Our Interactive HIPAA Compliance Software is an extremely thorough program that’s easy to understand. The program guides you through the compliance process, step-by-step. The program is divided into separate modules that allow you to work through all points of security and privacy at a reasonable pace. Instructional videos are included in the software to further clarify how to interact with our program. You will review the language of each required element of the privacy regulation and either edit or delete the language so that it is more applicable to your facility’s set-up. We offer several support methods which include email, support tickets and consulting phone time. You also have a visual reference into compliance with our Compliance Gauge. The gauge displays the level of compliance over 4 main elements. Policies, Procedures, Forms and Tasks. Once each section is completed and attested to, the gauge will read 100%. HIPAA Compliance Tools (HCT) offers many products and programs that have assisted healthcare organizations and employers meet their compliance and operational needs. Through the years, our clients have always depended on HCT to come up with an easy way to deal with the overwhelming changes within the health care industry. HCT has one goal in mind . . . to provide its clients with high quality, time-saving and cost-effective products and services.